Ananka's Diary: Service Outage Alert! Thank you so much Kirsten! You are a wonderful author and person! hmmmmmmmmmmmm... the news we've been begging to hear. I hope this means what I think it means! that's sad about your computer. and thaks! you are soooooooooooo cool! Gosh my O! (Omg is SOOO yestersday!) Plz oh plz tell me what i think it is! I had a bad day today to. but then again when DONT I have a bad day. Also I am getting all of ananka tips from the back of each chapter and copying them down in a small black notebook. When I finish I'm gonna put it in my survival kit. 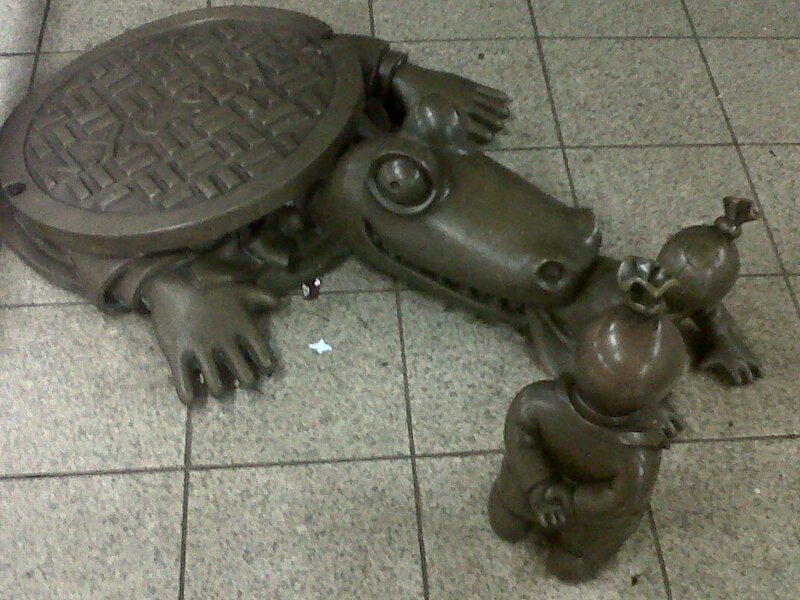 Love the subway art! Thanks for sharing. Hope your computer feels better soon ... or at least until you get a new one! May your computer be with the stars. Amber StarGem: You have a survival kit? I'm going to put one together over...winter break, I think, but I seem to be having issues with what to put in it. What do you have in yours--perhaps it will give me some ideas?